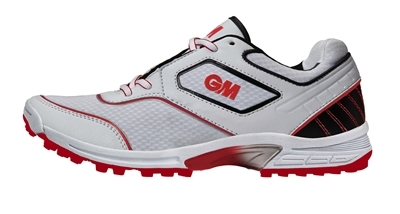 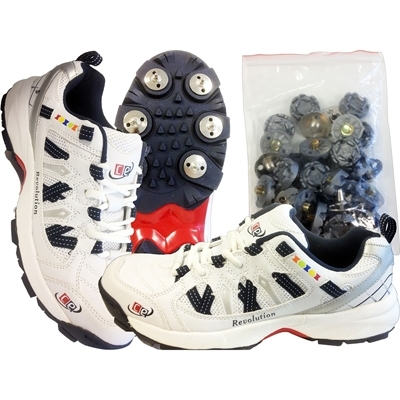 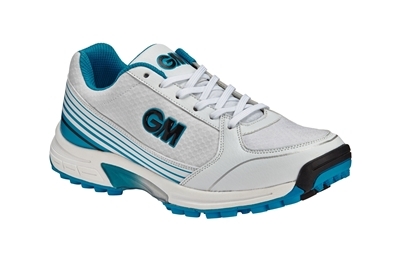 New durable and long lasting rubber sole CE branded cricket shoes. 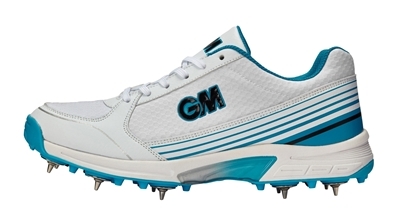 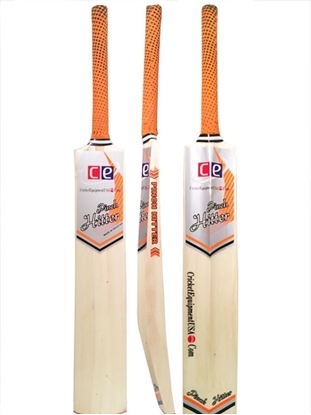 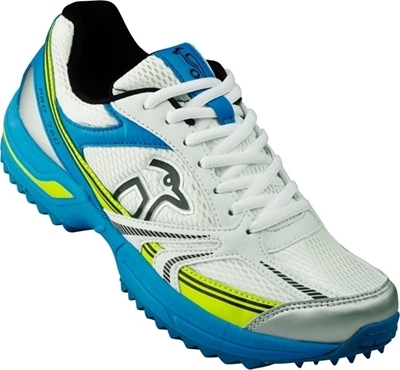 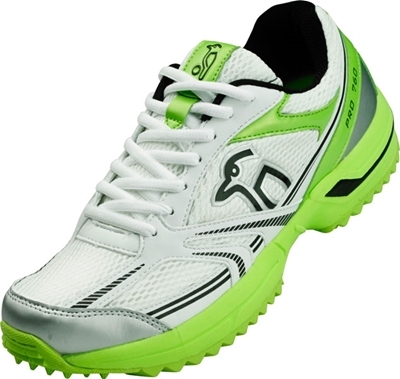 The shoes have been made for CE brand from one of the top manufacturer of cricket shoes. 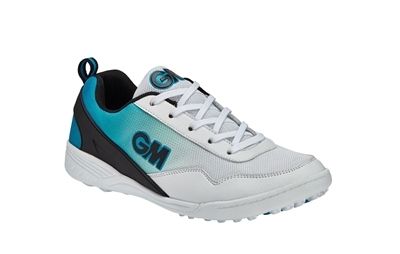 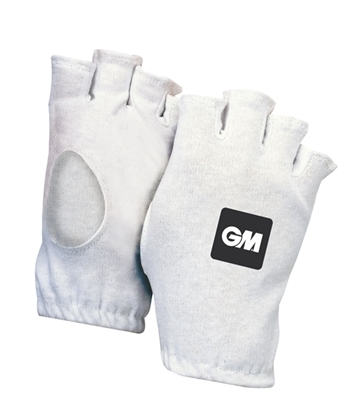 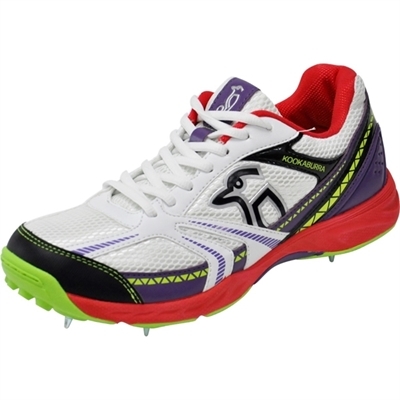 Ideal for batting or bowling with comfort, light weight and made with breathable open mesh nylon and leather. 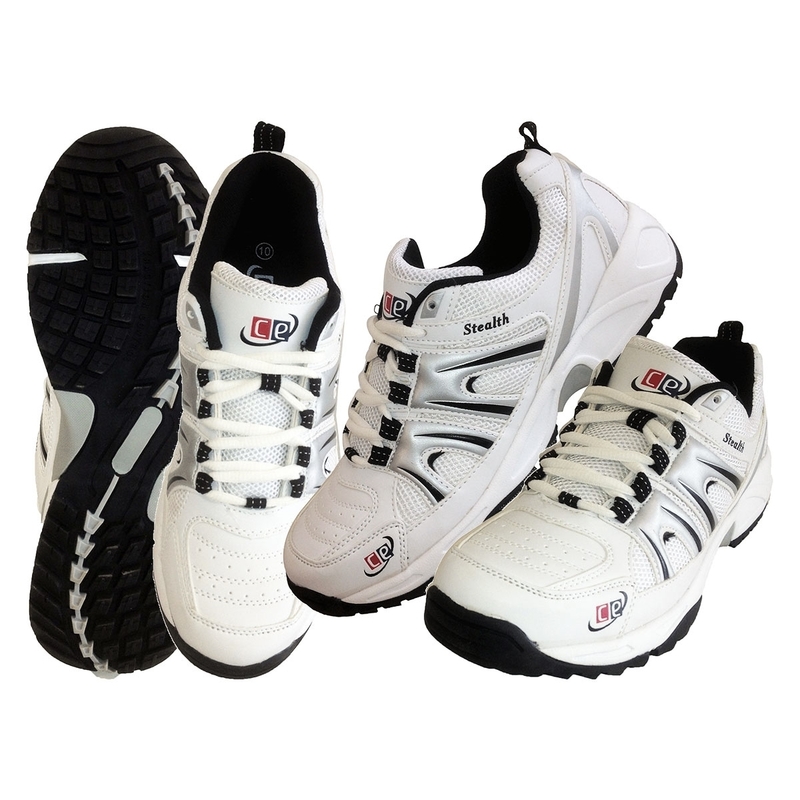 White shoes with combination of silver and navy blue for an elegant look and feel.